Last Tuesday, Jan. 22, the Academy of Motion Picture Arts and Sciences announced the nominees for the 91st Academy Awards. Leading the pack of nominees were Netflix’s Spanish black and white picture “Roma” and Fox Searchlight’s period dramedy “The Favourite,” with 10 nominations apiece. Other widely nominated pictures include Warner Bros’ musical romantic drama “A Star is Born” and Annapurna Pictures’ biographical dramedy “Vice” with eight nominations, and Marvel Studios’ superhero epic “Black Panther” with seven. All five of these were nominated for Best Picture, as well as “BlacKkKlansman,” “Bohemian Rhapsody” and “Green Book.” Best Picture this year is a very volatile category, with no clear frontrunner coming out of other, smaller award shows. “Roma” is an early favorite, but it is really anyone’s game. In the acting categories are mostly appearances of actors from the Best Picture categories, with a small handful of exceptions. 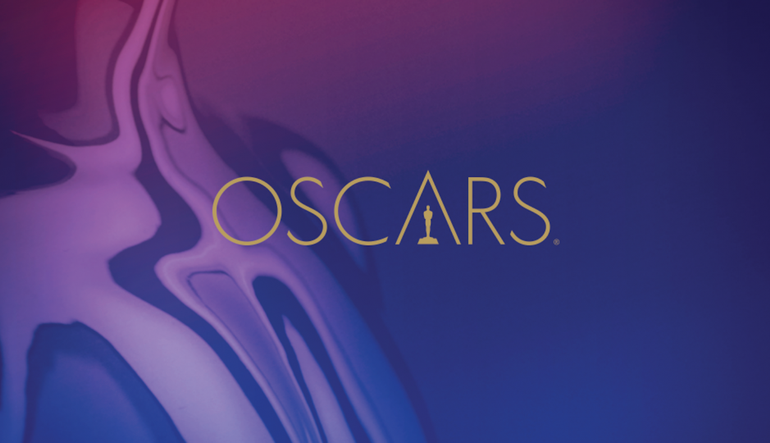 Up for Best Actor are Christian Bale for “Vice,” Bradley Cooper for “A Star is Born,” Willem Dafoe for “At Eternity’s Gate,” Rami Malek for “Bohemian Rhapsody” and Viggo Mortensen for “Green Book.” Best Actress features Yalitza Aparicio for “Roma,” Glenn Close for “The Wife,” Olivia Colman for “The Favourite,” Lady Gaga for “A Star is Born” and Melissa McCarthy for “Can You Ever Forgive Me?” Best Supporting Actor has Mahershala Ali for “Green Book,” Adam Driver for “BlacKkKlansman,” Sam Elliott for “A Star is Born,” Richard E. Grant for “Can You Ever Forgive Me?” and Sam Rockwell for “Vice.” Last but not least, Best Supporting Actress has Amy Adams for “Vice,” Marina de Tavira for “Roma,” Regina King for “If Beale Street Could Talk” and both Emma Stone and Rachel Weisz for “The Favourite.” Early favorites for these categories are Christian Bale, Glenn Close, Mahershala Ali, and Regina King, but like Best Picture, everyone has a shot. Moving down the nominations list a bit, Best Director saw nominations for Spike Lee for “BlacKkKlansman,” Pawel Pawlikowski for “Cold War,” Yorgos Lanthimos for “The Favourite,” Alfonso Cuarón for “Roma” and Adam McKay for “Vice.” Best Original Screenplay has “The Favourite,” “First Reformed,” “Green Book,” “Roma” and “Vice.” Best Adapted Screenplay has “The Ballad of Buster Scruggs,” “BlacKkKlansman,” “If Beale Street Could Talk,” “Can You Ever Forgive Me?” and “A Star is Born.” Best Animated Feature has “Incredibles 2,” “Isle of Dogs,” “Mirai,” “Ralph Breaks the Internet” and “Spider-Man: Into the Spider-Verse.” Best Original Song has “All the Stars” from “Black Panther” by Kendrick Lamar ft. SZA, “I’ll Fight” from “RBG” by Diane Warren, “The Place Where Lost Things Go” from “Mary Poppins Returns” by Emily Blunt, “Shallow” from “A Star is Born” by Bradley Cooper and Lady Gaga and “When a Cowboy Trades His Spurs for Wings” from “The Ballad of Buster Scruggs” by David Rawlings and Gillian Welch. The full list of nominations in other technical categories can be found on the Academy’s website. As with every year, there are also a number of notable snubs from major categories. Bradley Cooper was considered a frontrunner to potentially win Best Director for “A Star is Born,” but his name didn’t even end up on the nomination list. Emily Blunt was a strong contender for Best Actress for her roles in both “Mary Poppins Returns” and “A Quiet Place,” but did not see a nomination for either. The biggest soundtrack songs of the year, “Love Lies” by Khalid and Normani from “Love, Simon” and “Sunflower” by Post Malone and Swae Lee from “Spider-Man: Into the Spider-Verse” were both notably absent from Best Original Song. The Academy Awards will air without a host on Feb. 24, 2019 on ABC starting at 8 p.m. EST.